Welcome to the CryoSat ice blog! 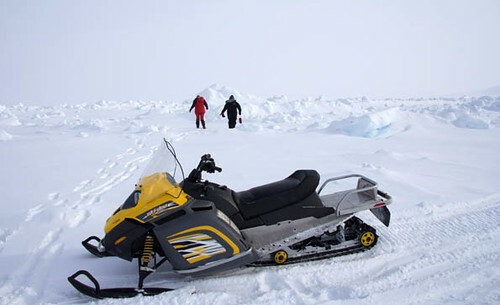 This blog is operated by the European Space Agency (ESA) as an unofficial and in-depth source of information for the general public, media and anyone interested in following ESA’s expedition to the Arctic in support of the CryoSat ice mission. It is updated by editors from the ESA Web team with input from the CryoSat Arctic campaign manager, mission manager and scientists from the numerous organizations involved in the expedition. The team here will certainly do their best to get you the best information possible, as soon as possible! All content Copyright © 2000 – 2011 European Space Agency.